The first Night Race in Piet Retief was held by TWK’s Healthy Habits team at Welverdiend on Tuesday, 19 March. This healthy initiative offered lots of fun and excitement for the whole family. 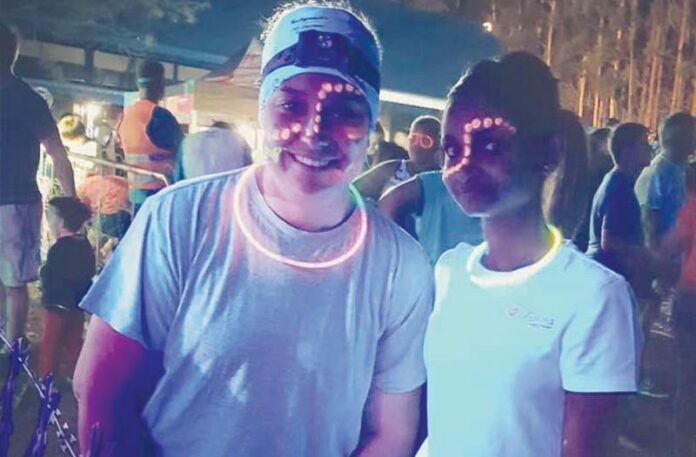 About 280 glowing runners participated in the Night Race while the less-active members of the participants’ families enjoyed delightful gatherings and refreshments from the Welverdiend café. Thank you to each participant who assisted us in making the race a great success. Be assured that this Night Race was just the first of many fitness opportunities that will be held by the TWK Healthy Habits team and we hope to see you and your whole family at our next event. A total of 114 parkrunners participated in the Piet Retief Parkrun on Saturday, 23 March, with an average time of 40:46. 35 participants achieved a personal best (PB) and nine people took part for the first time. Congratulations to the following individuals in the first five positions: Thulani Nkosi – 18:45 Karabo Mnguni – 21:04 Onismus Mampa – 22:19 Joshua Carr – 23:15 Micael Jardim – 23:31 Mrs Carol Carr is urging the community of Piet Retief to come join in the fun, every Saturday morning. If you would like to volunteer your help, please contact Carol on 083 325 4492. 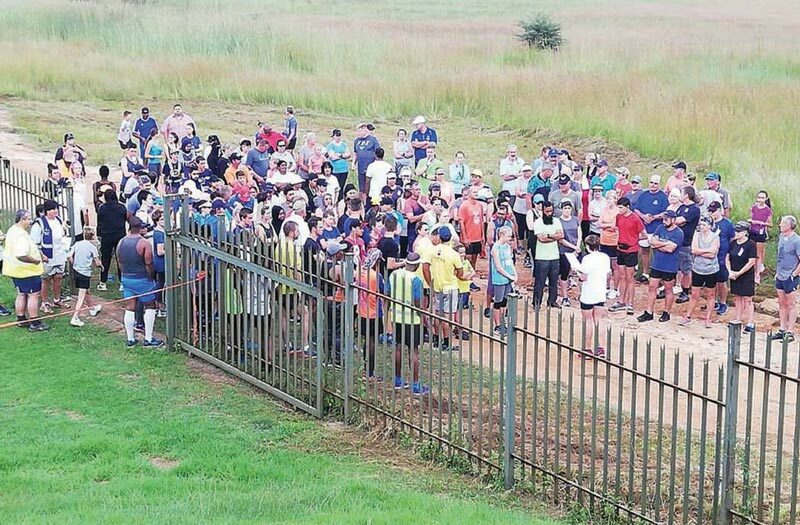 A total of 216 parkrunners participated in Saturday, 9 March’s Parkrun in Piet Retief. With an average time of 44 minutes, the participants had great fun! Congratulations to Bonginkosi Mavuso, who set up a new record finishing time of 15:30. The top 3 positions were: Bonginkosi Mavuso – 15:30 Kunene Phakamani – 15:52 Karabo Mnguni – 20:48 Mrs C. Carr is inviting all individuals to join in the fun. If you would like to offer your help as a volunteer, kindly contact her on 083 325 4492. 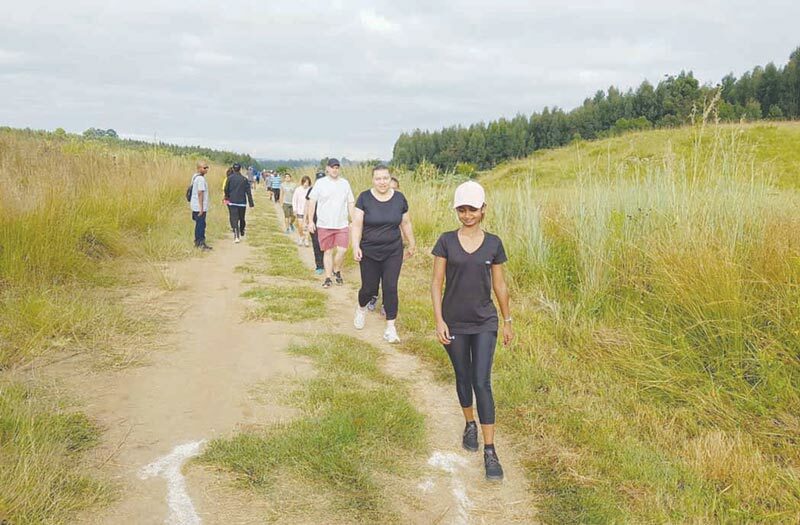 With an average time of 44:02 and 200 parkrunners participating in the 8th Piet Retief Parkrun on Saturday, 16 March, it is safe to say that the community of Piet Retief is taking their physical fitness very seriously! Sizwesonke Maziya – 26:04 Nqobile Cele – 26:06 Pieter Potgieter – 26:20 Corrie Nel – 26:41 To offer your help as a volunteer please contact Carol Carr on 083 325 4492 and don’t miss out on this coming Saturday’s Parkrun – same place, same time!